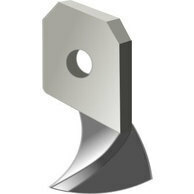 The B type anchor with a single hole head can be used for a number of projects. This spiral ground anchor is easy to install and easy to remove. 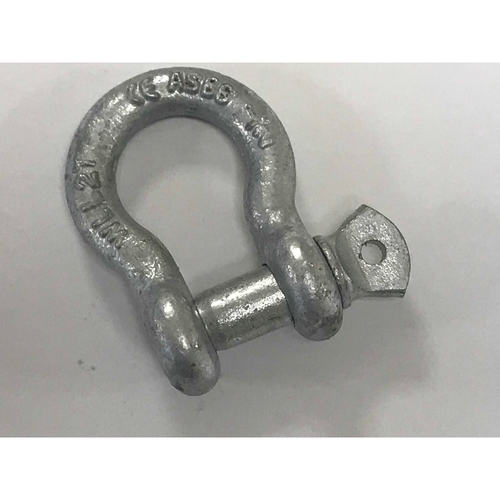 Protect the anchor head hole by fixing your shackle in pace and leaving it in position whilst hammering in. 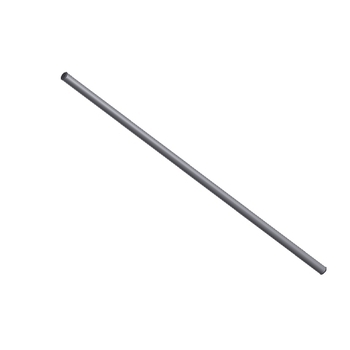 These are impact in spiral anchors that are easy to install - they can be hammered in using a lump hammer or sledge hammer depending on the length.